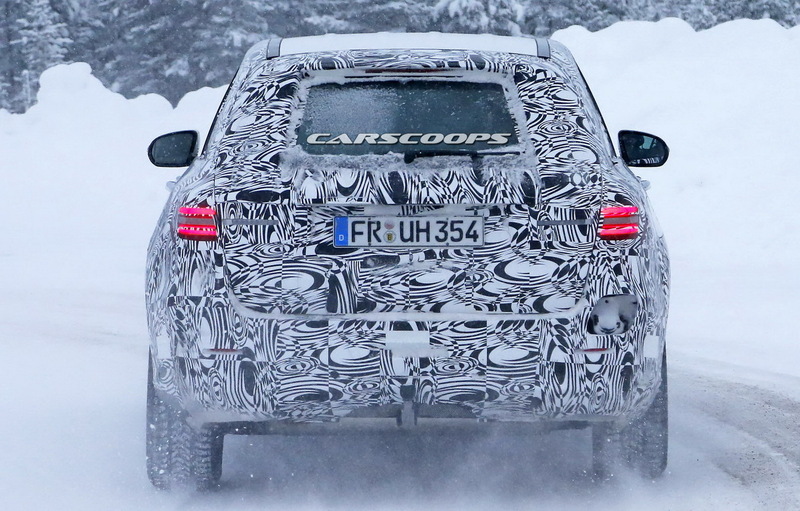 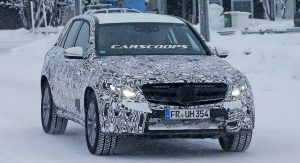 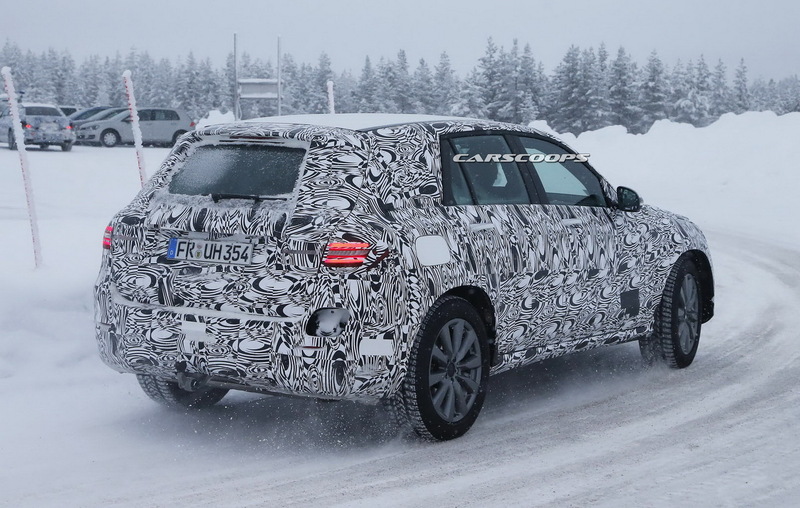 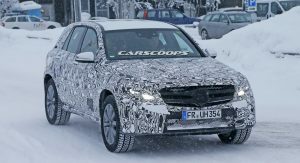 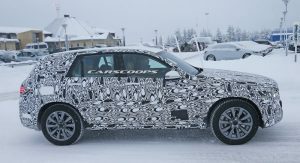 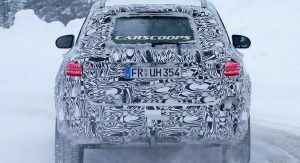 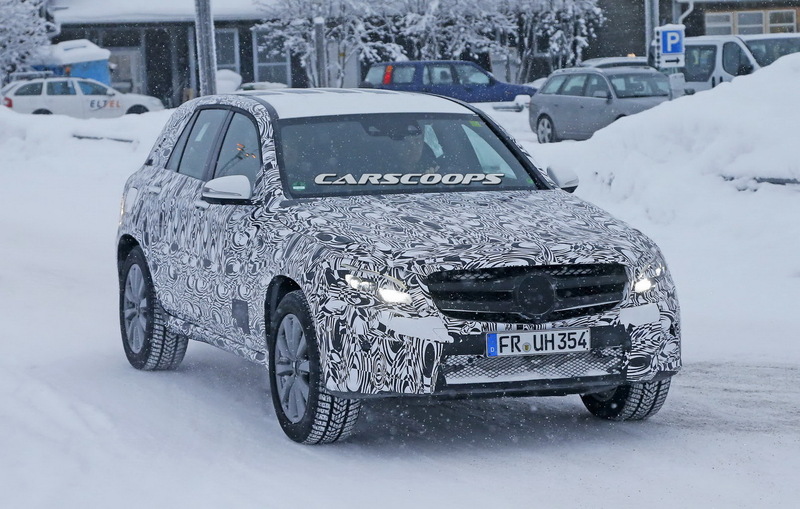 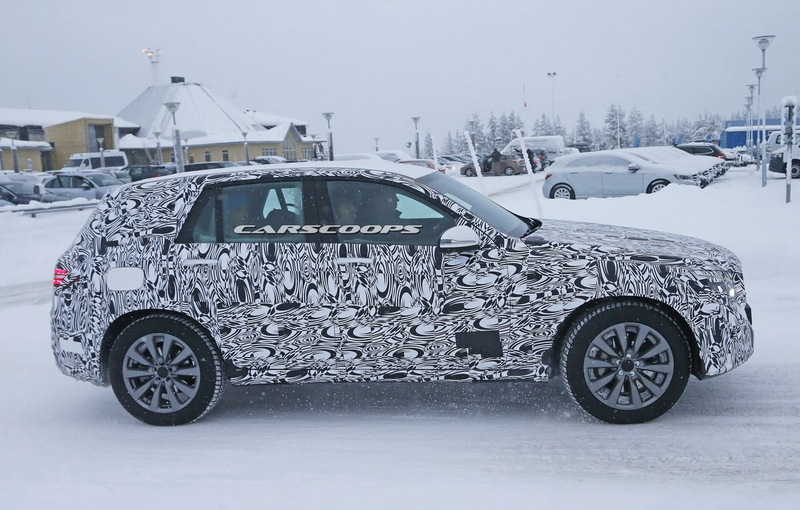 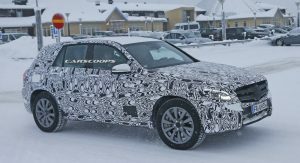 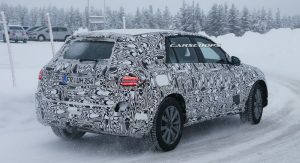 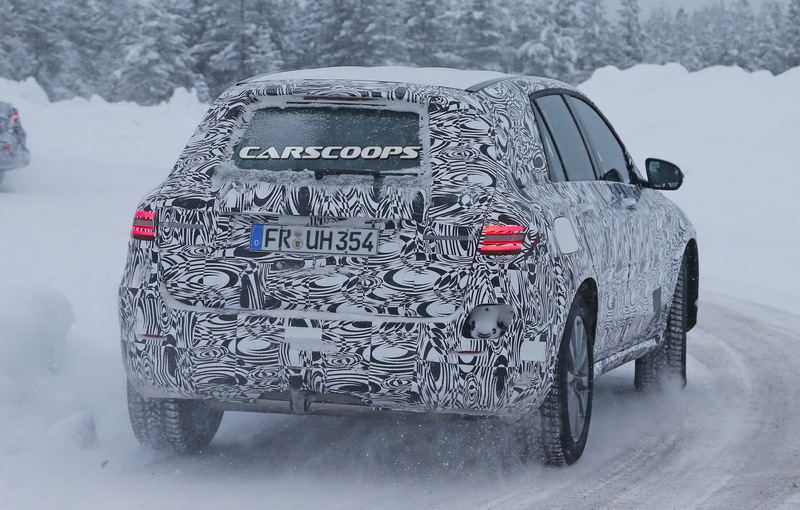 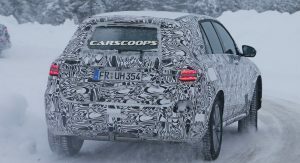 It’s no secret that Mercedes is currently working on the overhaul of its SUV line-up, with our spies catching the Germans during some winter-testing of what appears to be the new GLC. 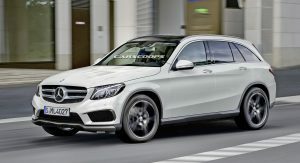 As a direct successor of the GLK, the new GLC is based on the underpinnings of the current C-Class and will go head-to-head with models like the BMW X3 and the Porsche Macan. 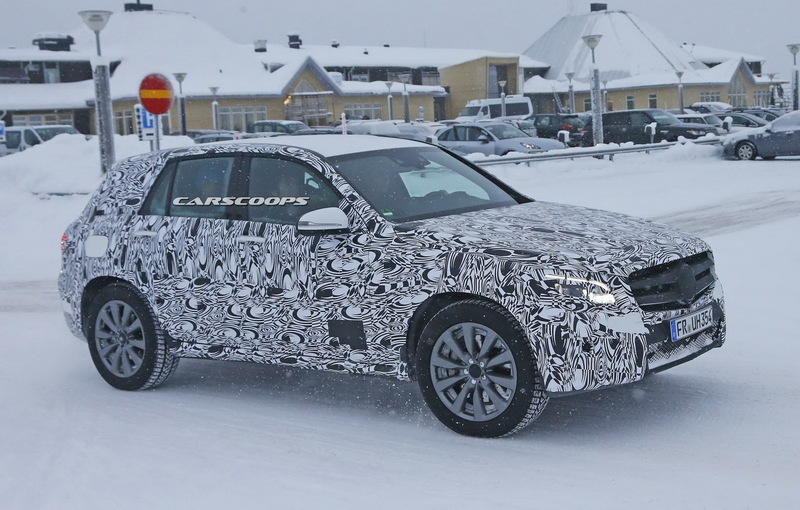 Mercedes is also keen to have as many plug-in hybrids in its range as possible and GLC is not an exemption. 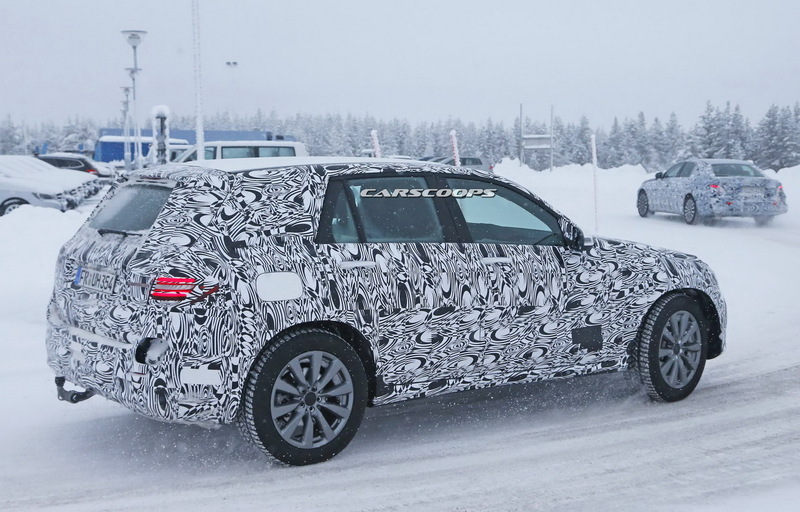 This GLC prototype was caught in Sweden and if you notice, there is a cap-less gap in the rear bumper, exposing a charger socket. 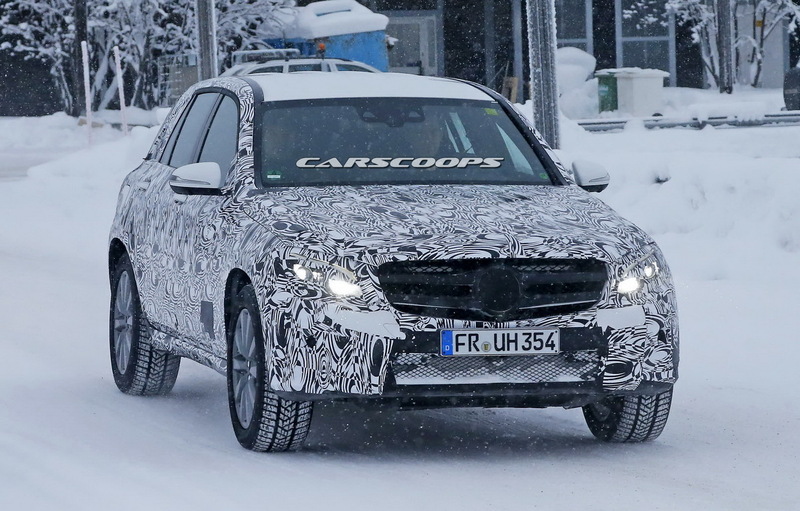 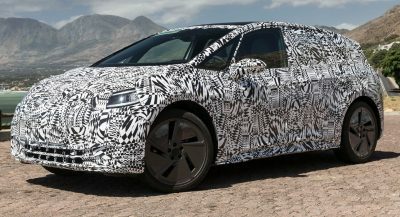 If we connect the dots correctly, this prototype is no other but a test mule for the GLC 350 Plug-in Hybrid and will be using the same powertrain as the counterpart version of the C-Class. 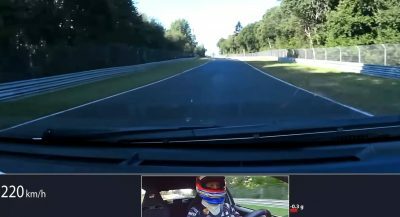 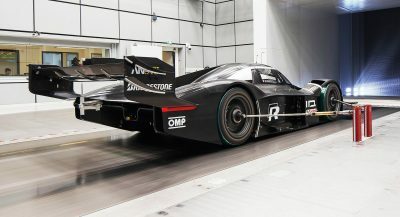 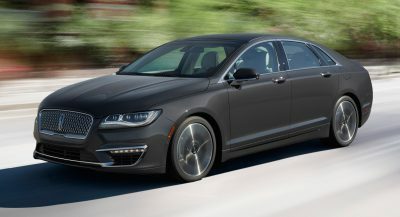 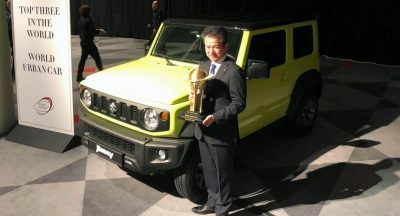 This means that under the bonnet lives a turbocharged, 4-cylinder, 211hp 2-litre petrol engine combined with a 80hp electric motor, giving it a combined total of 275hp and 443lb-ft (600Nm) of torque. 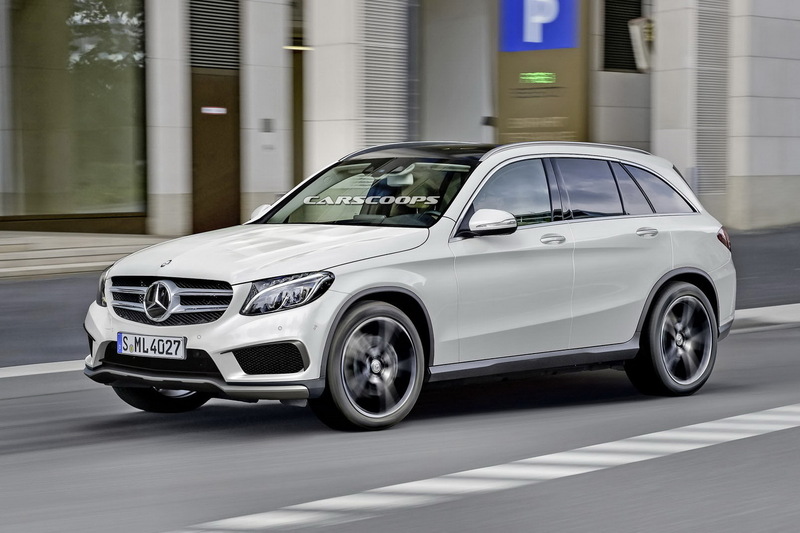 Mercedes claims that the C350 Plug-in Hybrid can travel up to 19 miles on electricity alone so, a similar value is expected from the GLC. 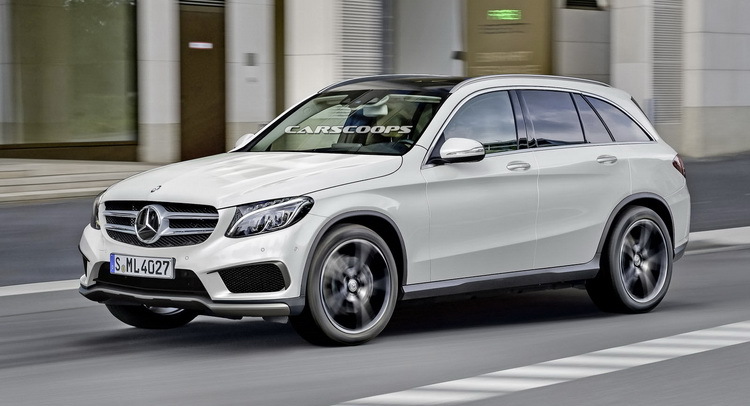 Our fresh rendering shows how we expect the GLC to look like, sharing the same visual elements from its little brother, the GLA as Mercedes is usually doing in order to give its line-up a more balanced image. 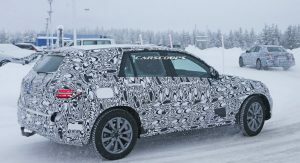 The new GLC is expected to debut this fall in Frankfurt Motor Show and there is a good chance of AMG making a crazy version out of it as well.